When I set my resolutions last January, taking control of my career and my money was top of my list. But here we are again, New Year 2018 is coming up, and I’ve barely taken the steps to get there. As 2018 approaches, I’m ready to take control and woman up—and you should too. If you’ve just been offered a new job (or you want to get paid more in your current position), the first thing you need to do is figure out how to effectively negotiate your best salary. And yes, you can—and absolutely should—negotiate the first offer. On average, women are less likely to negotiate than our male counterparts. Why? 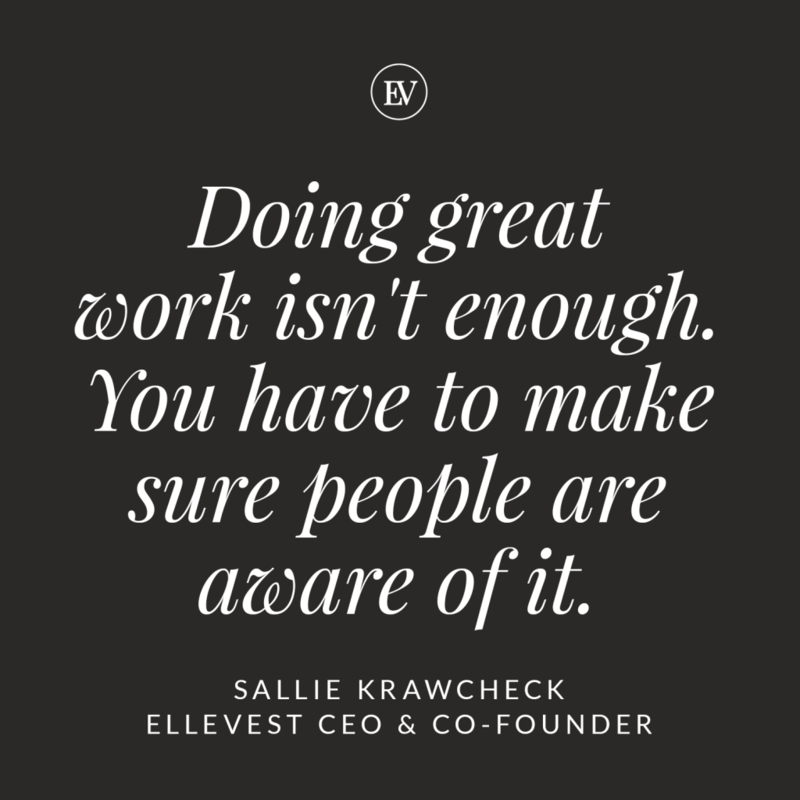 According to Sallie Krawcheck, CEO, and co-founder of Ellevest, a female-focused investment platform, it’s because we often lack confidence or guidance. 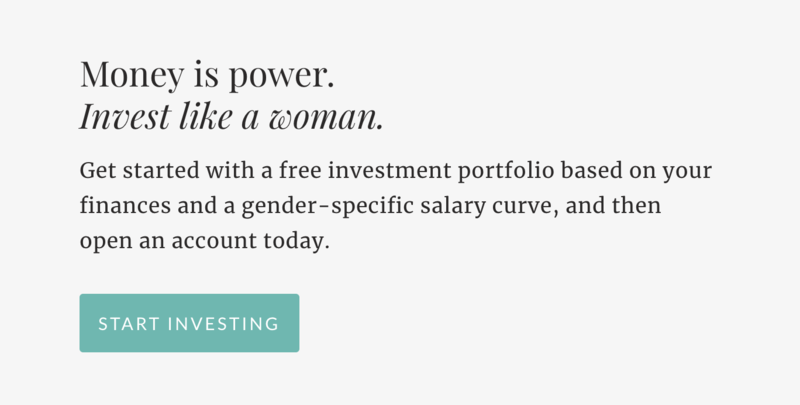 “Aside from leaving money on the table, that hesitation is a reason—at least in part—that the gender wage gap still exists.” But we want to change that statistic. To help you take control of your future, we’re uncovering tips that will help you manage your career and your future. Ready to take it head-on? 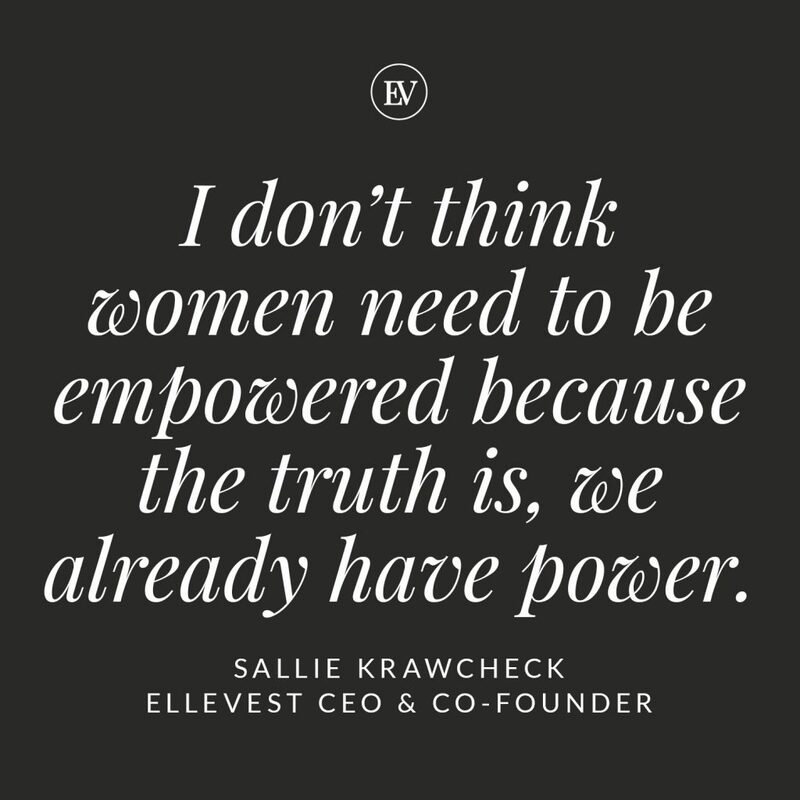 Krawcheck, who held executive roles at both Bank of America and Citigroup before co-founding Ellevest, says the first (and biggest) mistake women make in their careers is not negotiating because “we take whatever first offer we’re given, assuming that’s the final offer,” she says. In other words, we tend to assume that once we’re given an initial salary offer, that’s it. Done deal. When in reality, it’s just a jumping off point to start negotiations (thanks, Cher!). Yes, it’s scary. But you know what’s even scarier? Working alongside a man who makes more than you for the same job just because he was smart enough to speak up and ask for more. But you need to be prepared and know the right way to ask for the raise. Style Salute is here to help. We sat down with Krawcheck to find out everything you need to negotiate that first job offer, from salary-comparison research to how to resist the urge to talk too much. Ahead we outline the key learnings we’ve learned from chatting with Krawchek. If you’re negotiating your pay for a new job: Ask for more than the salary they offered you. That’s right–whatever offer they give you, you can (and should) ask for more. This is the best time to negotiate and don’t be afraid to do it. Your boss is used to it, and they expect it. Think about it: they want you. They just offered you a job! So, muster up the strength and ask. How much more should you ask for? Krawcheck suggests negotiating an increase of 5% to 10% on the initial salary offer. Picking an exact number rather than a range is more specific and indicates you’re serious. “And, while you’re at it, negotiate for more than just money,” says Krawcheck. If your employer won’t budge on the increase in salary, try negotiating for something else. “How about repaying your student loan debt? More vacation time? Working from a remote location one day a week? That’s like money in the bank too. Try it.” Remember, this is the best time to do it. Negotiating for a raise means defending your worth. Show your boss you’re more eligible than any other employee (including your male counterpart). The intention is to state your value to the company. Remind your boss of your superb qualifications with a list of tasks, accomplishments, contributions, and any statistical growth you contributed to the company. 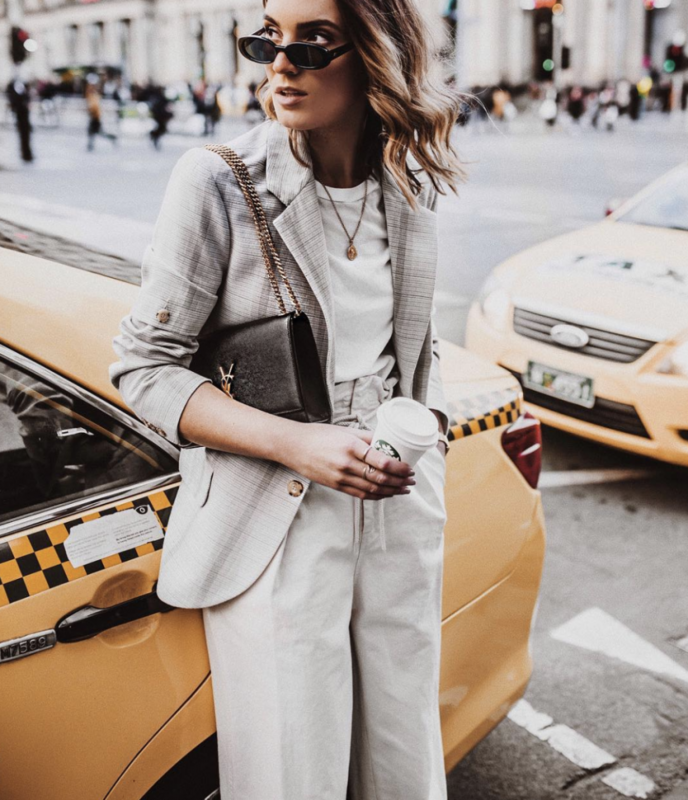 Exuding confidence will add assurance to your statement. Similar to the first initial interview with your boss, come prepared to be grilled. Instead of panicking on the spot, contemplate possible scenarios and points of discussion. Consider persuasive counter-arguments that will surprise your boss and force him to reconsider any doubt. This means researching the market for statistics that will back up your stance. After you make the ask, let the silence hang in the room. “One of the most important tactics to an effective negotiation is learning to become comfortable with occasional bouts of awkward silence,” says Katie Donovan, the founder of Equal Pay Negotiations, a consultancy that helps women get the pay they deserve. Learn to become comfortable with occasional bouts of awkward silence, Donovan says. One of the most important tactics to an effective negotiation is learning. Women tend to avoid negotiation because doing so can present a socially awkward situation (silence)—a phenomenon called the “social cost of negotiation.” But, we shouldn’t be afraid. “One of the most important tactics to an effective negotiation is learning to become comfortable with occasional bouts of awkward silence,” says Katie Donovan, the founder of Equal Pay Negotiations, a consultancy that helps women get the pay they deserve. Learn to become comfortable with occasional bouts of awkward silence, Donovan says. One of the most important tactics to an effective negotiation is learning. So, stop selling against yourself. “Ask a question, then be quiet and give the other person a chance to respond.” Let them break the silence, which will prevent you from saying anything you will regret. As the saying goes, “Practice, practice, practice–and then practice some more.” Practice negotiation with a family member, your friend, a roommate–anyone. “The key is to remain calm and avoiding any sort of an emotional appeal,” says Krawcheck. In other words: Focus on your value to the company, or how you’ll make the company better—not for personal reasons. And have your number ready. You can play both you and your boss, or maybe even cast your bestie as your boss. In both scenarios, creating and acting out the possible scenarios will reduce jitters and keep you confident when you’re ready to go in for the meeting. Once you get the raise, invest the money you earn. Some amount from every paycheck, like clockwork. 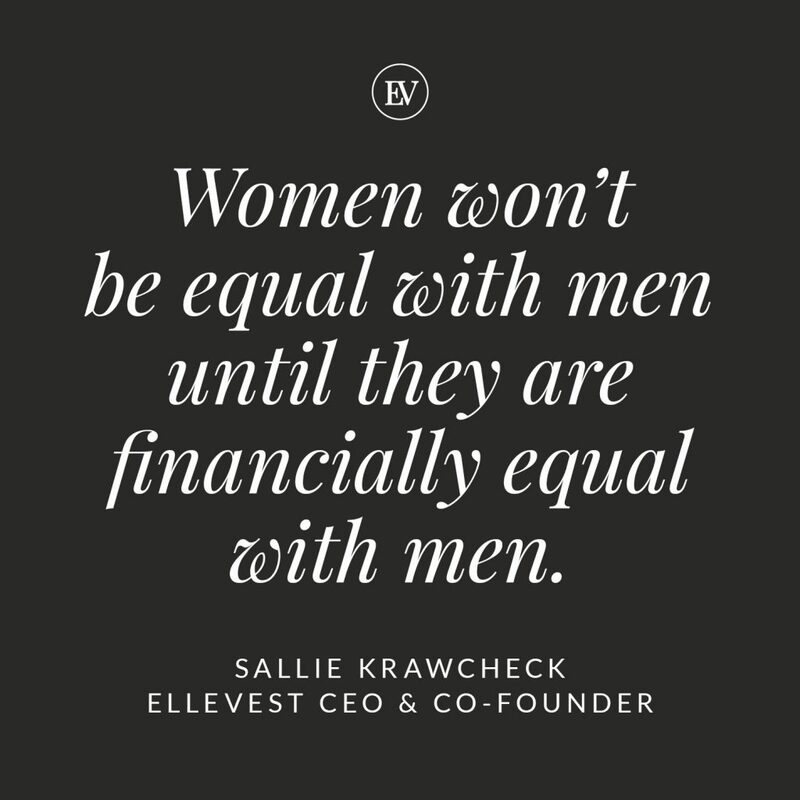 Disclosures: We’re excited to be working with the team at Ellevest to start this conversation about women and money. 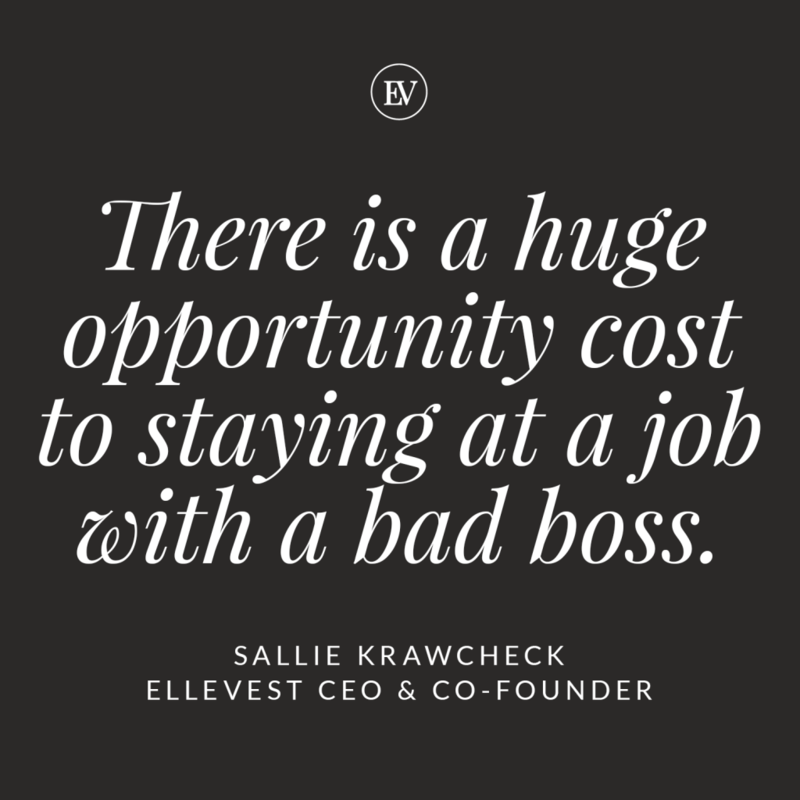 We may receive compensation if you become an Ellevest client.